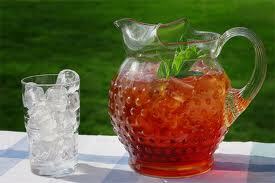 Please help yourself to some iced tea and let’s muse for awhile. Cole left for his Biodynamic farming school trip. After I dropped him off at school I looked down and found a lucky penny. I think it was a penny from heaven—a sign from Joe that Cole would be just fine. Since Cole will be gone on the date that Joe died… the message was significant. When I turned on the radio on the way home and “Knocking on Heaven’s Door” was the first song that played, I knew I would be just fine too. Let’s talk about turtles. Merrilymarylee posted some wonderful turtle pictures and a very funny turtle joke. My grandmother loved turtles so much that she wanted her grandchildren to call her Tortuga. I was the first grandchild, and I couldn’t quite manage “tortuga”; it came out as “tutu.” That worked, and from then on, my grandmother was Tutu. My mother did not want to carry on the tradition and have Cole call her Three-Three! Shame. Do you know the story about snapping turtles? 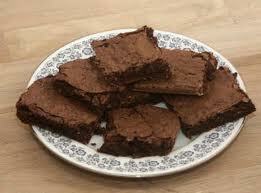 Here, have a brownie while I tell it to you. Don’t worry, I remembered that Odd as it is, only some of you like nuts. No calories. Have two. When I was a dumb little kid growing up in the southwest, someone told me that snapping turtles were really called “thunder turtles,” because if a snapping turtle bit you, it wouldn’t let go until it heard thunder. One day, my uncle Mike found a snapping turtle and brought it home to me. I was delighted, but cautious. Even a dumb little kid knows better than to stick her fingers anywhere near a snapping turtle. I had heard the story of the thunder turtle, and of course, there was also the incident at the zoo, where my mother let the goose bite me. Uncle Mike, trying to convince me my turtle would not bite, kept reaching out his hand and saying, “See, he won’t bite.” After doing this about five times, I guess the turtle had enough and latched onto Uncle Mike’s finger hard, and Uncle Mike swore really loudly, which made everyone admonish him for swearing in front of “the baby.” Ha! Two points for the dumb little kid. 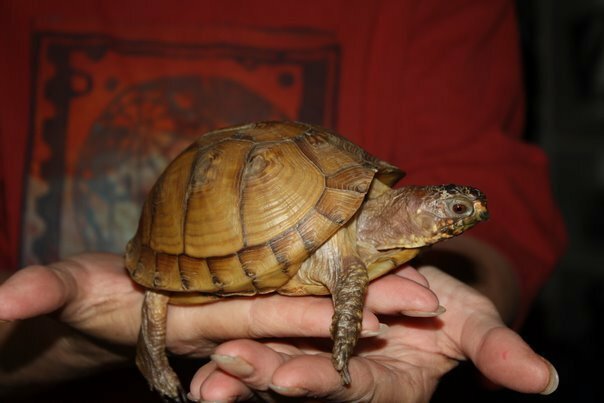 Lucky for Uncle Mike, the turtle had a kinder, gentler side and let go of his finger before it thundered, because thunder in the southwest is rare. The turtle lived peacefully in our backyard on salad greens forever after. Maxine is our camp turtle. She camps with us about once a year and is a lovely turtle. She savors every bite of the amazing greens and veggies that her family sends to camp with her. If you have never watched a turtle eat, you should. Last summer, Maxine scared me to death when, an hour before her adoring family was to arrive to pick her up, she firmly locked herself in her shell. My theory is that our evil bird, Solstice, told her a story about a family that dined on turtle soup. Solstice does not hate Maxine—Solstice hates me. I didn’t know that a little time in the sun would encourage her to come out again and was terrified that she was locked away forever, or worse. But the moment that Maxine saw her family, she poked her head out of her shell and wagged her little turtle tail. Turtles do too have tails! That pretty much wraps up my musing for today. What is going on in your neck of the woods? Do you have any turtle stories to share? 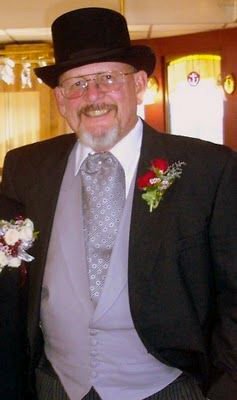 Any grandparents that you or your children have a unique nickname for? Do you like taffy? We had a turtle when I was kid and your right watching them eat is pretty amazing. If you want to understand mindful eating they are your best example. Maxine is a cool turtle. Mike, I will pass the compliment on to Max and her family. I had not thought about snapping turtles in years but I remember my grandfather telling me the story about the snapping turtle latching on until it thundered. Ouch! Turtles are so cool. Hope Cole has a great trip. Thanks for the brownie and ice tea. Your so welcome. Glad you were in the neighborhood! Turtles are cool! Thanks Antoinette it is great to have a cheerleaders for friends! Those brownies look really good, Katybeth, and ice tea is one of my favourite things! 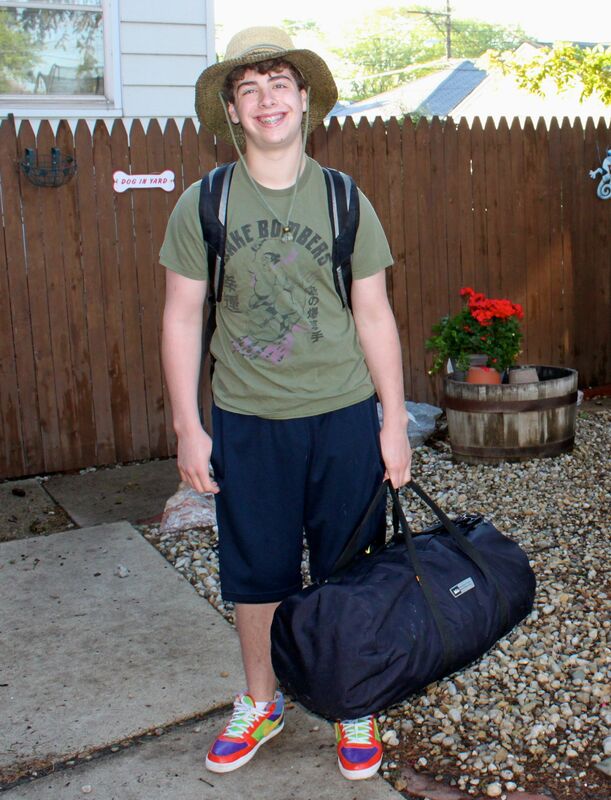 Hope Cole has fun on his camping trip! Previous post: May 23, 2011: Pennies Day, Turtles Day, Taffy Day!